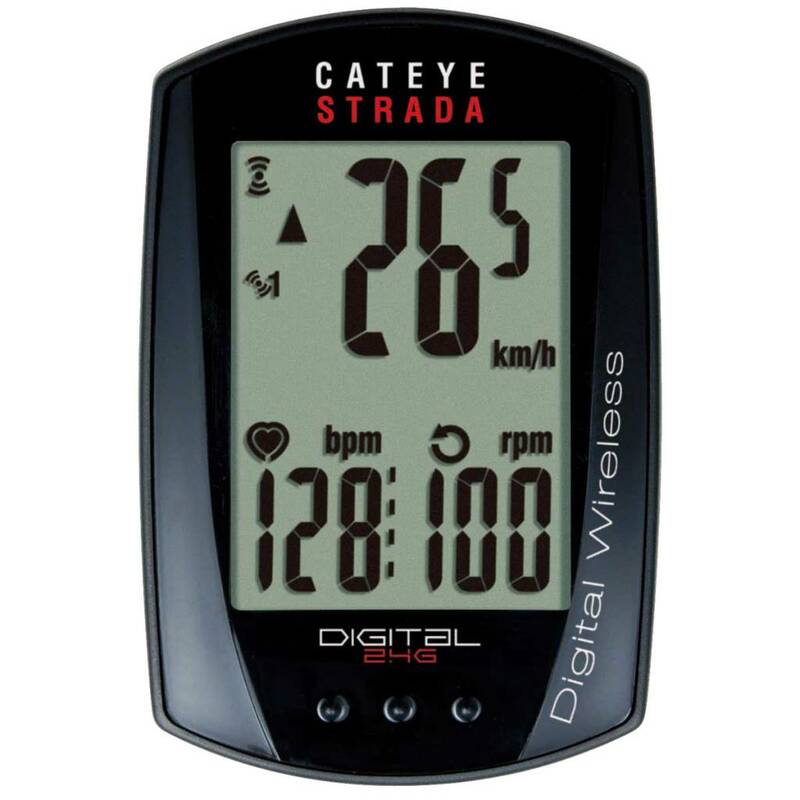 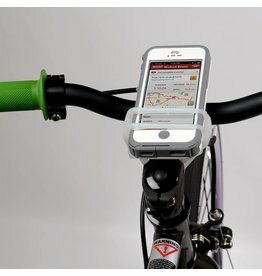 This amazing Strada Digital Wireless computer is virtually interference free, using amazing 2.4ghz digital technology to transfer speed, cadence data to the compact Strada head unit. 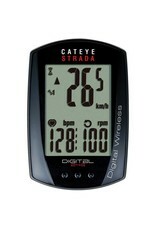 Heart rate can be measured with the digital heart rate monitor (sold separately). 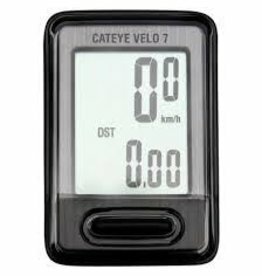 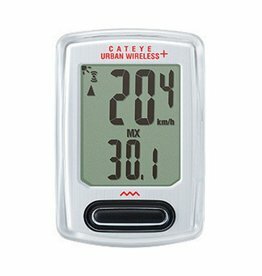 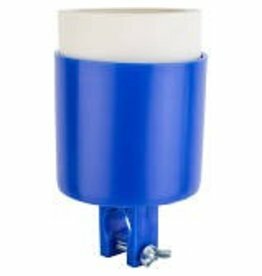 Easy-to-read computer tracks your speed, distance, and overall mileage! 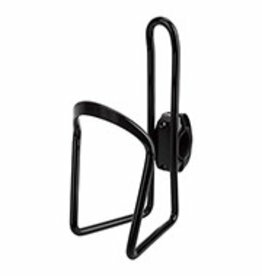 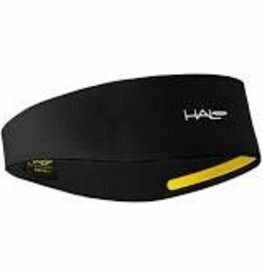 Keep the sweat out of your eyes with a Halo headband!